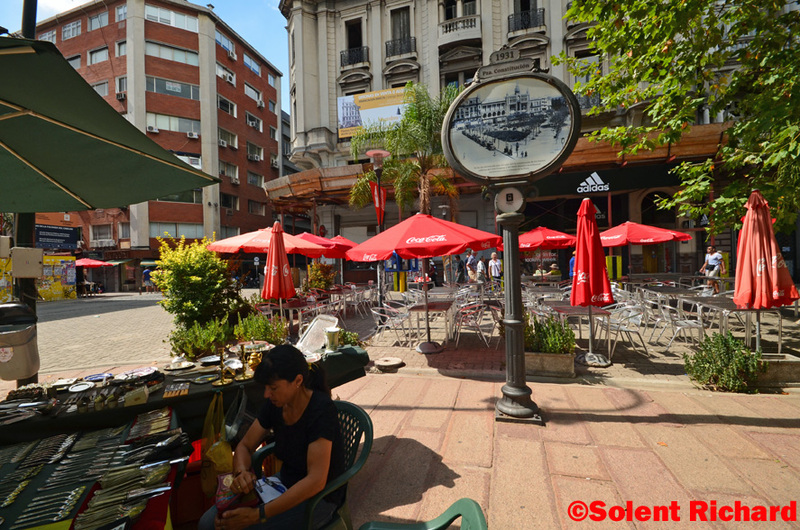 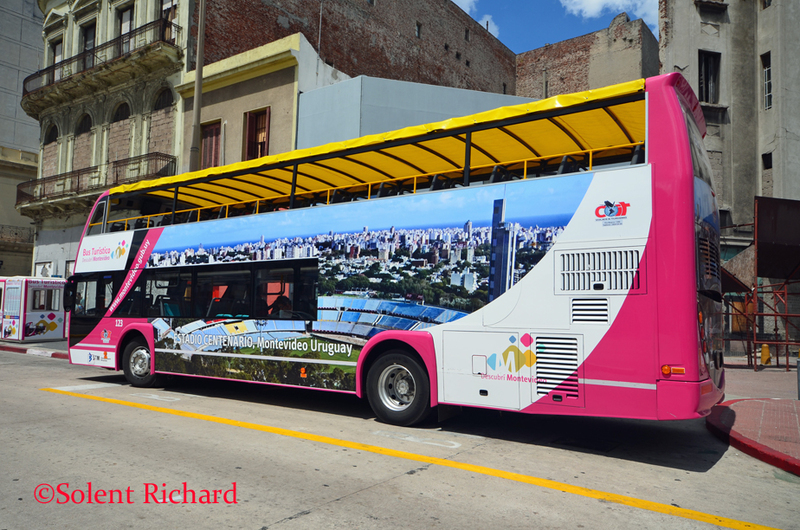 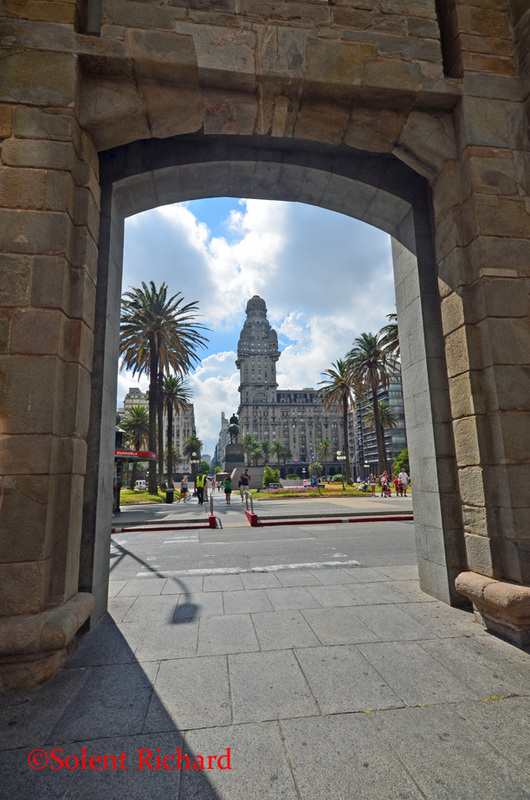 My wife and I have visited Montevideo on several occasions. 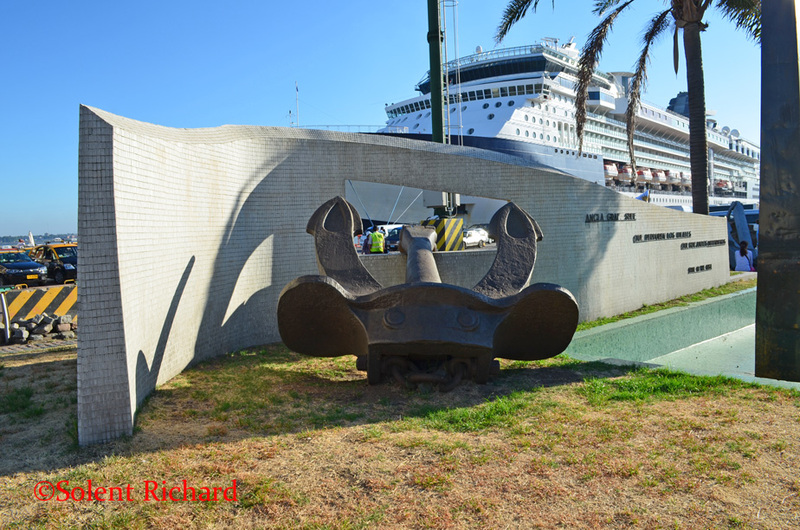 Our visit on board Celebrity Infinity in 2013 prompted me to include this excellent port visit with my ‘One Way to do… ‘ series. 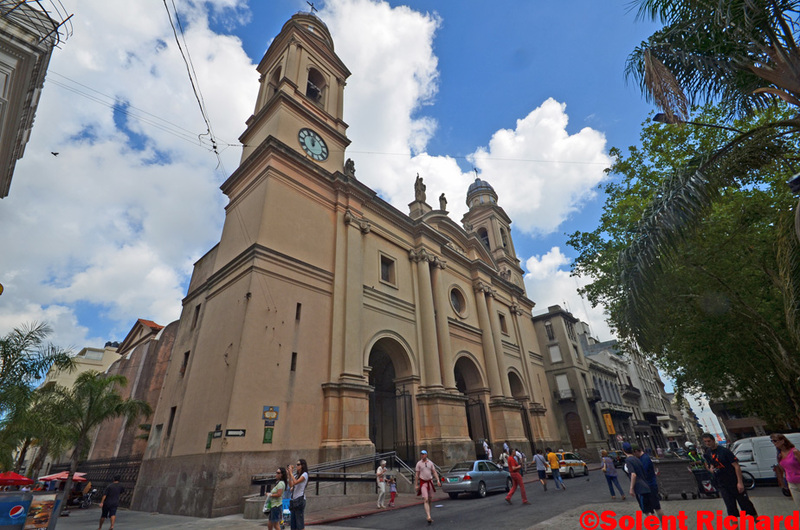 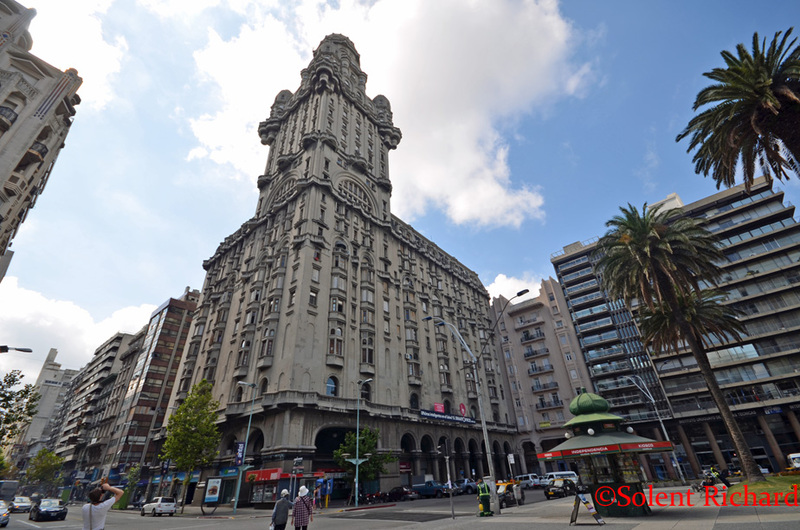 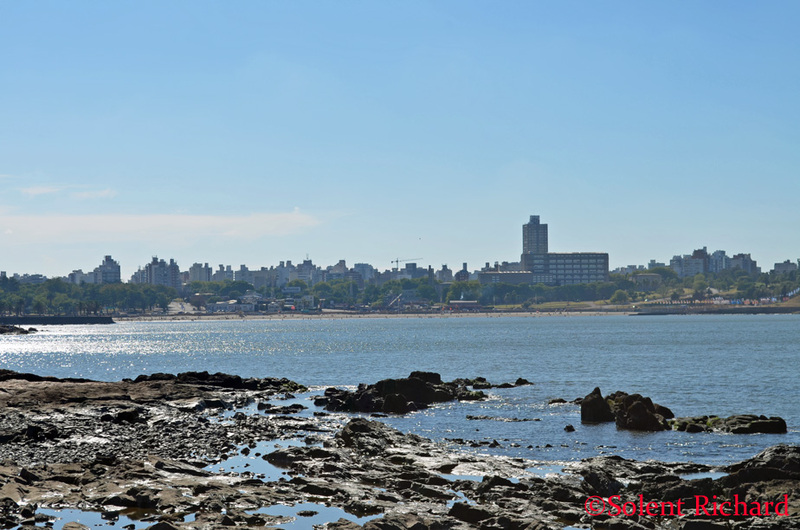 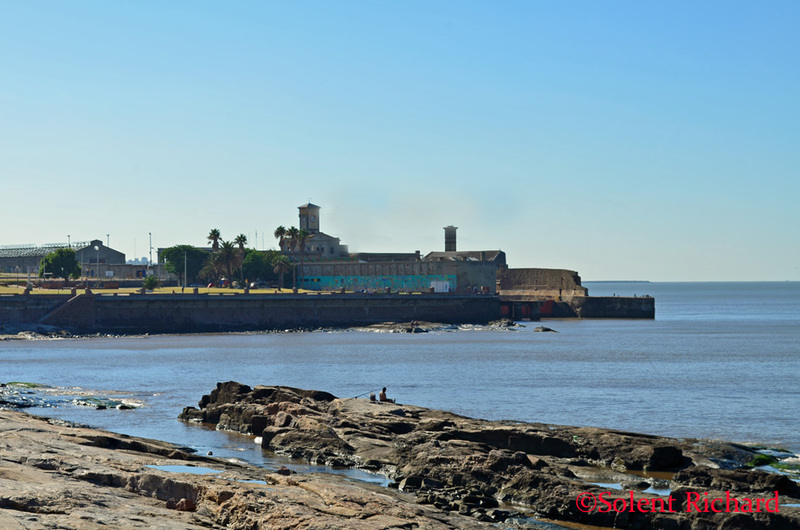 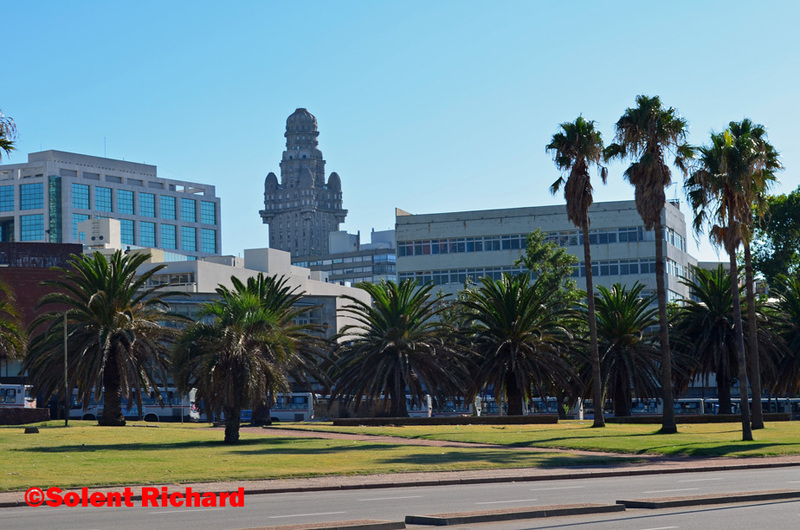 Montevideo is the largest city, the capital, and the chief port of Uruguay and was first established in 1724. 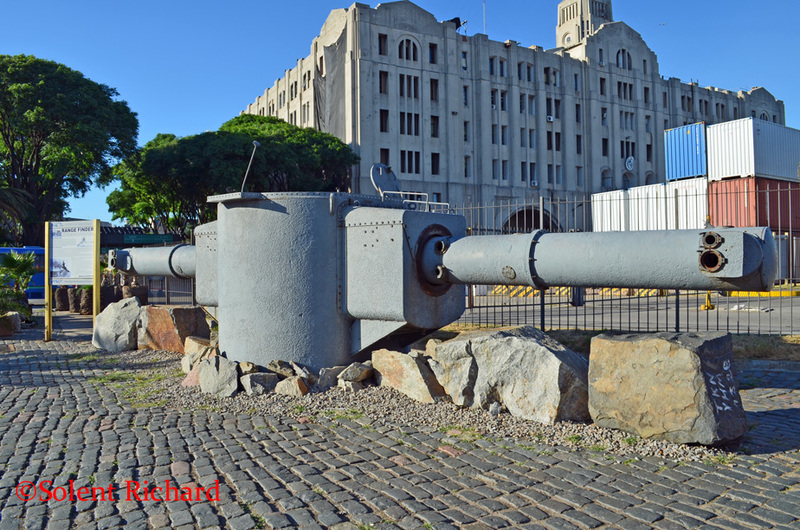 The city was under brief British rule in 1807 and was involved in the first major naval battle in the Second World War: the Battle of the River Plate: hence the header photograph of the anchor of the German battleship Graf Spee. 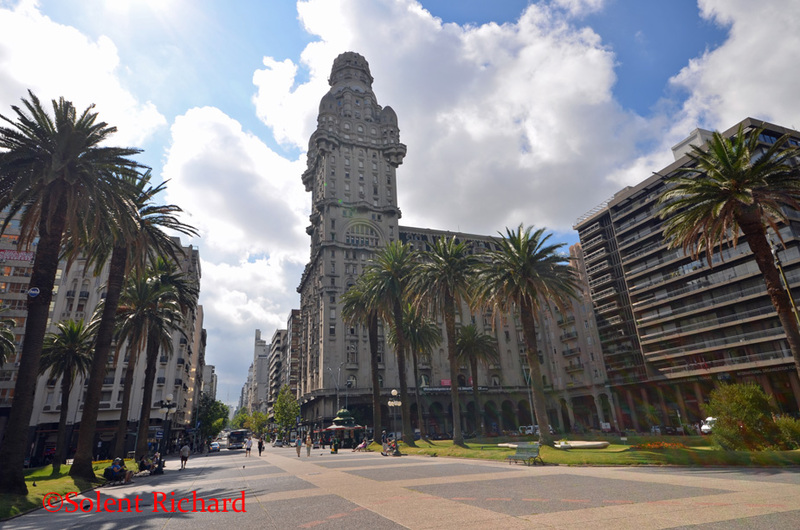 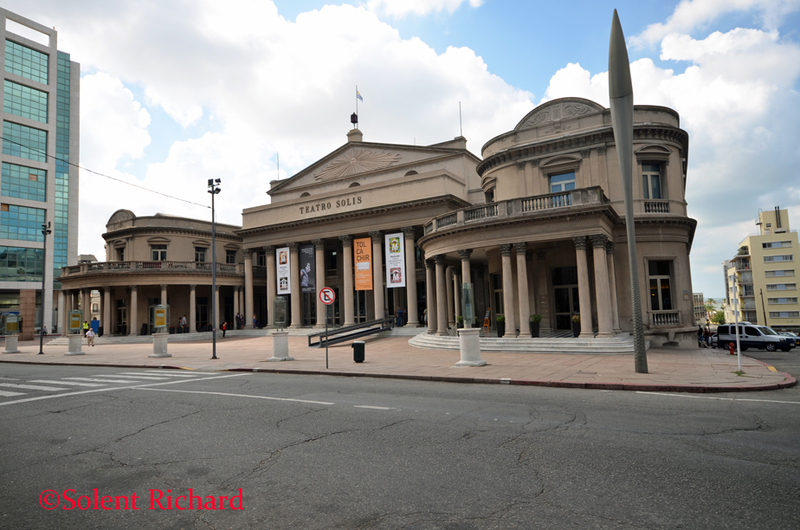 Montevideo is a vibrant and eclectic place with a rich cultural life though readers may not get that impression from some of my photographs: but our visit was on a Sunday. 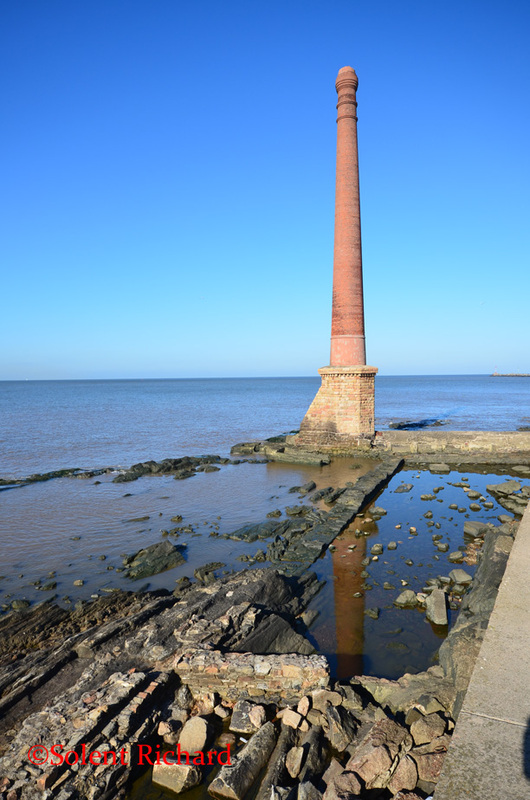 We chose not to walk that far because we had other plans. 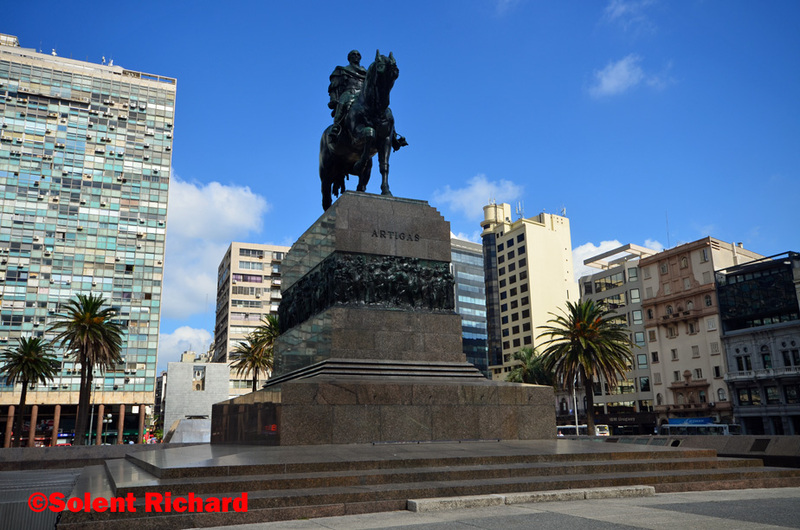 His imposing statue sits on the Artigas Mausoleum. 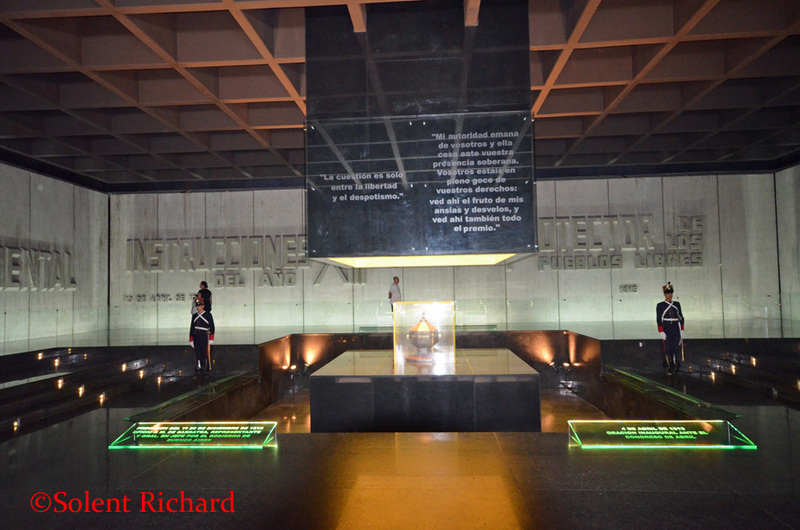 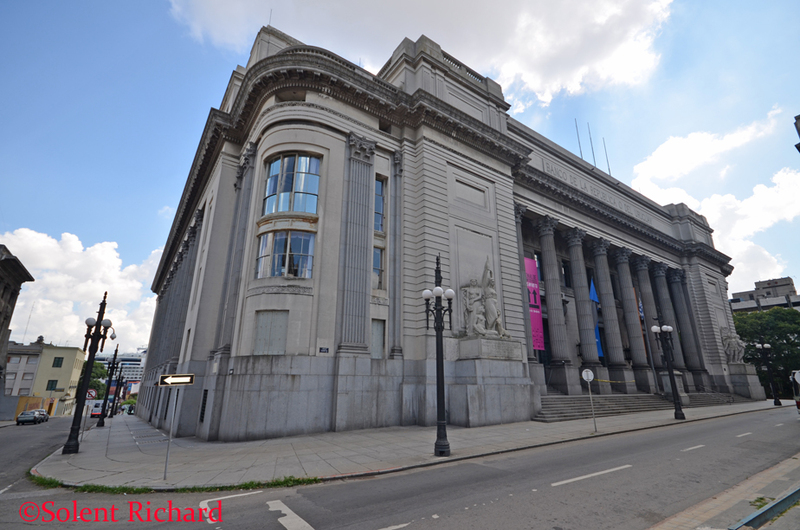 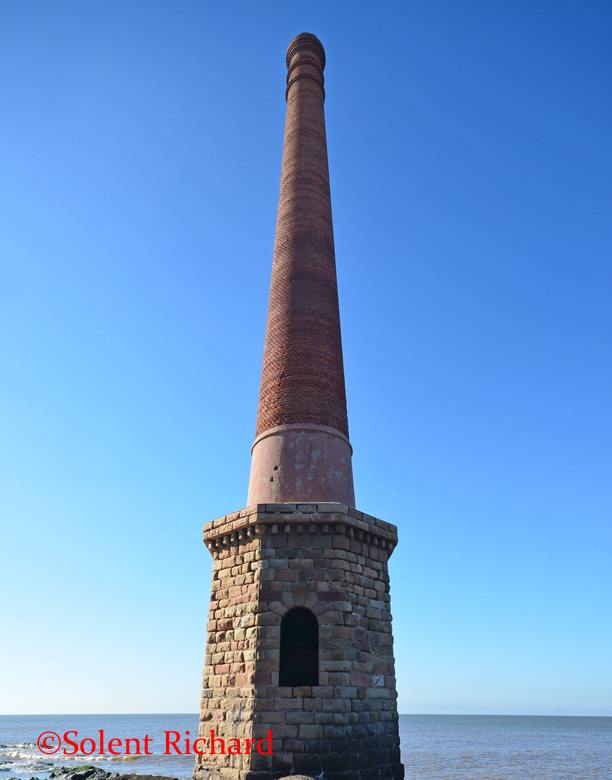 It was built in the 1930s and Artigas’s remains are kept in the underground chamber under the statue. 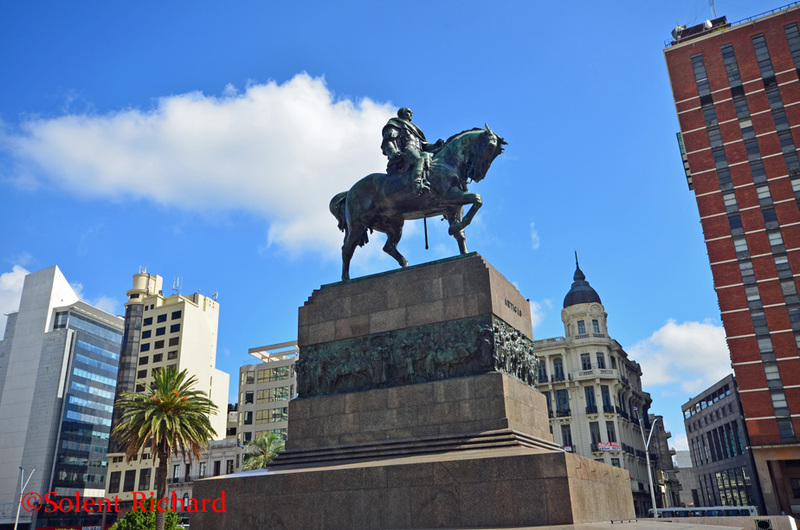 The moument is guarded by a traditional guard called “Blandegues de Artigas“…. 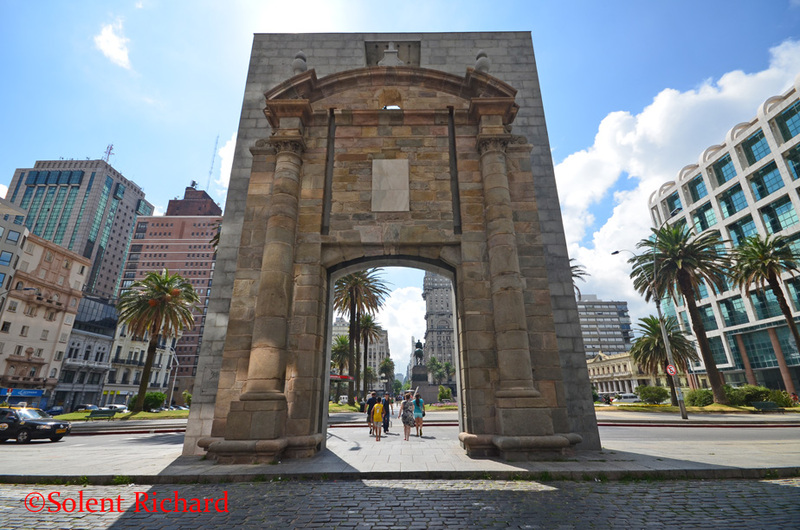 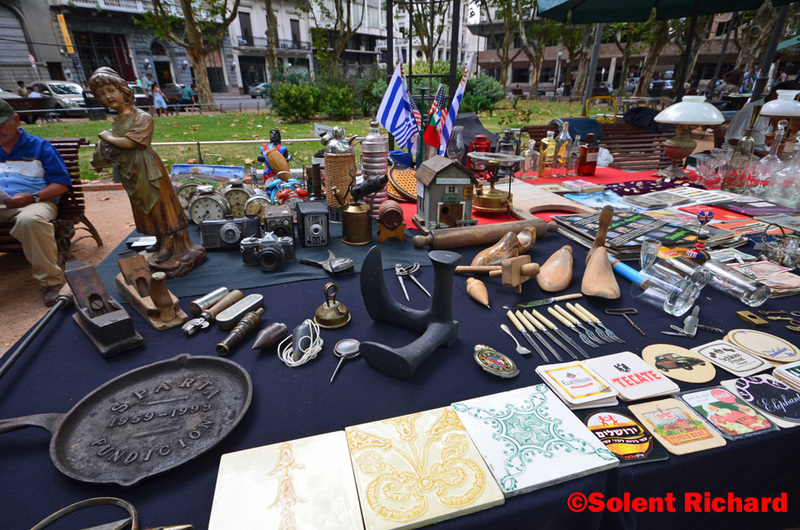 …one of the few remaining parts of the wall that surrounded the oldest part of the city of Montevideo…which, on the day of our visit, was proving a very popular ‘ souvenir photo frame’ for the many photographers that were milling around the Plaza. 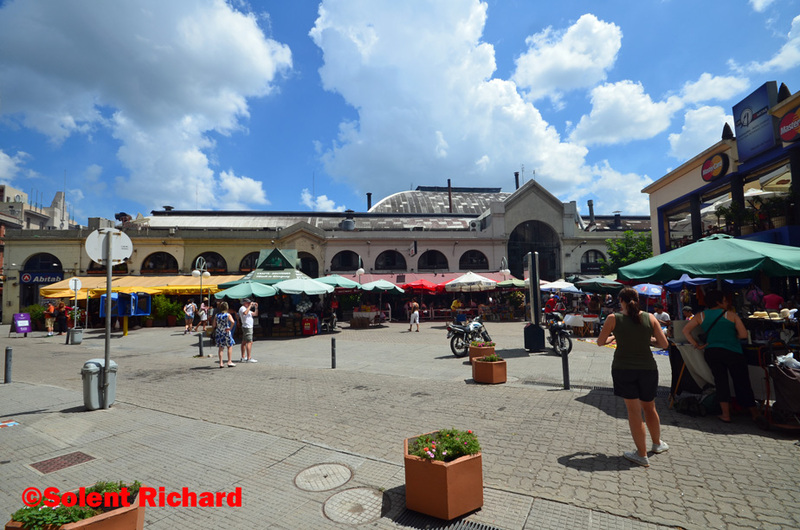 I couldn’t resist either as you can see. 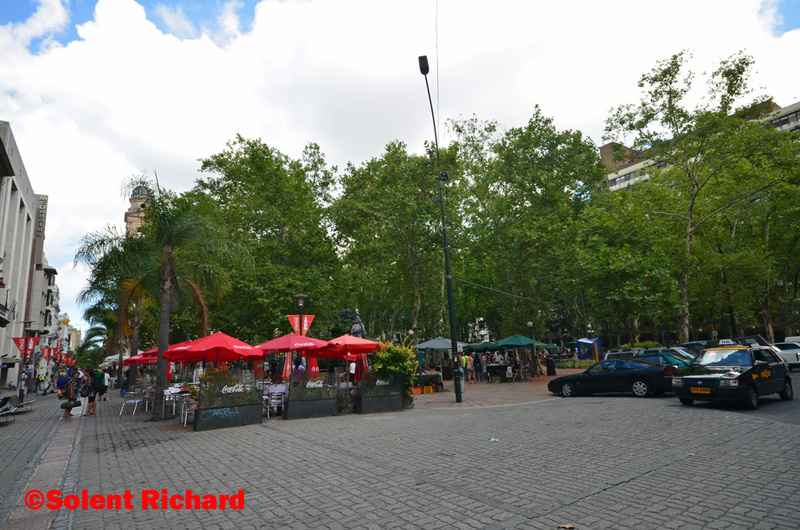 Readers may recall that at the beginning of this visit I mentioned that we would return to the Mercardo del Puerto. 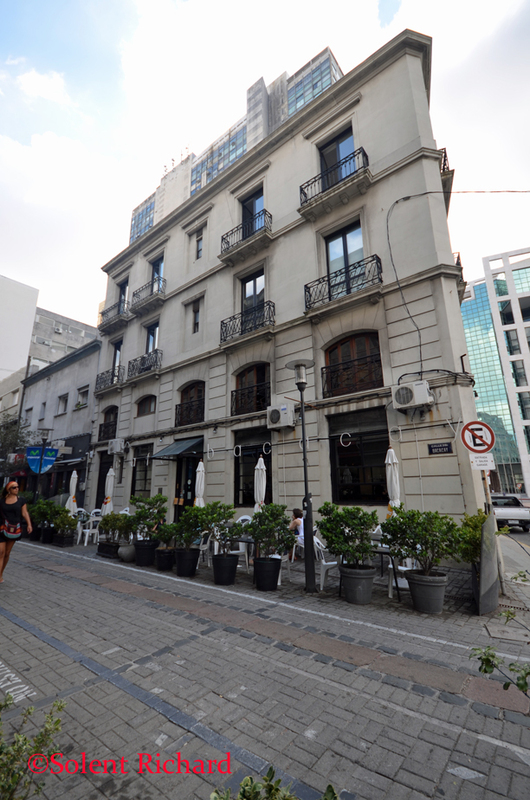 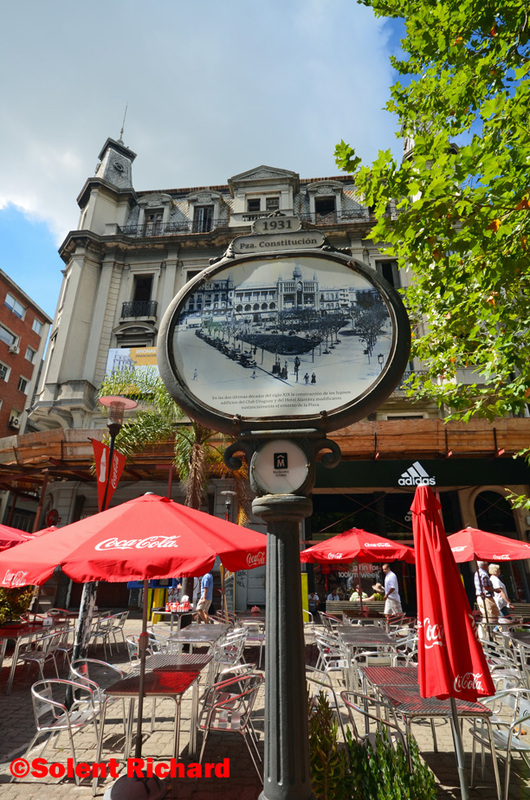 And so we shall, because we were by now feeling a little peckish and when we investigated the Mercardo del Puerto on setting out it transpired that this one of Montevideo’s favourite eating venues: a collection of restaurants and bars with a special Uruguayan BBQ flavour. 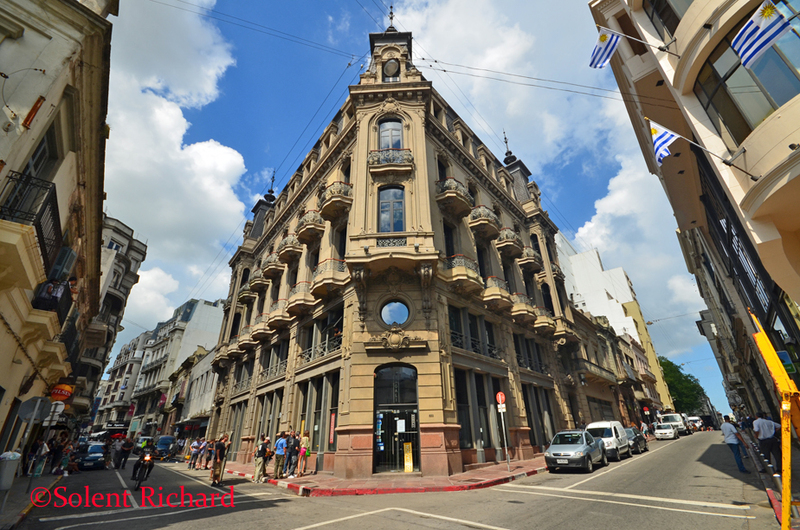 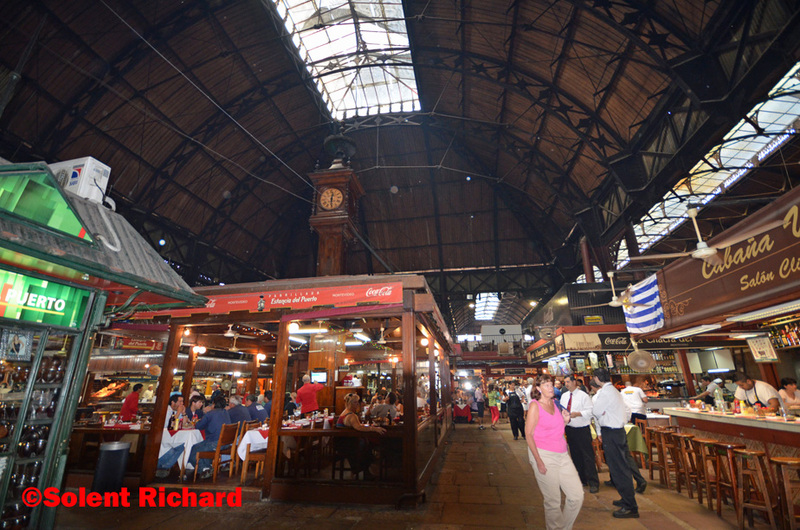 If you have enjoyed this review of Montevideo and would like to be amongst the first to hear of new reviews including a return to Cunard’s Queen Victoria plus Solent Richard’s next guide to Saigon in his ‘One way to do…’ series, why not join over 500 followers by clicking on the ‘Follow’ link on the front page.